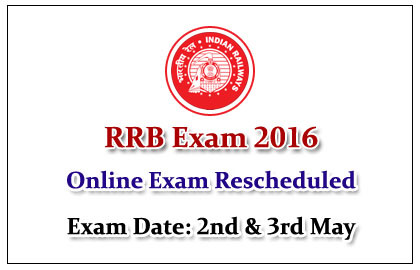 Dear Readers, Railway Recruitment Board (RRB) has released the list of centres for which the Railway 2016 Exam has been rescheduled. Candidates scheduled in these examination centres have been rescheduled to other centres on 2nd & 3rd May, 2016. 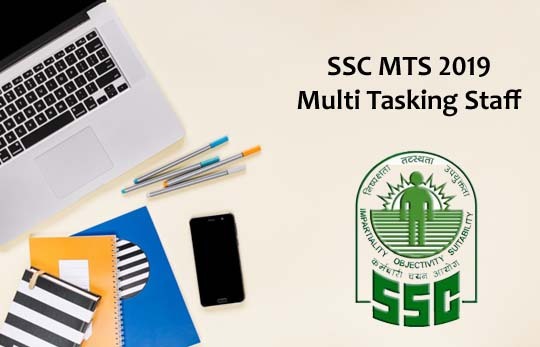 Remaining all other centres in India will continue as per schedule. 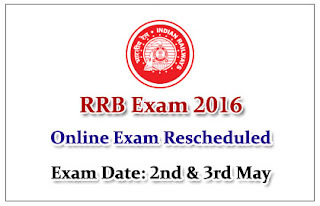 The official notice for the List of Centres for which Railway Exam has been rescheduled.